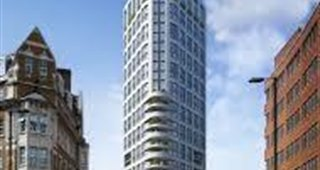 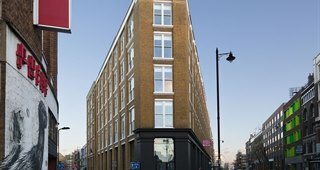 Shoreditch is located just a short walk from the heart of the City of London & financial district and forms part of the EC2 postcode area. 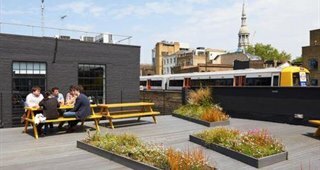 For this reason, not only are companies seeking office space to let in this “up and coming” area of London but it is also very popular with the residential market, particularly those in their 20's and 30's. 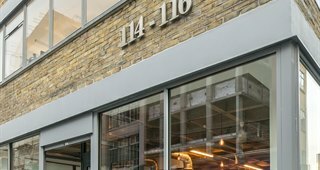 Shoreditch is well known for its pop-up shops, famous markets (Brick Lane, Columbia Road Flower Market, Spitalfields Market) as well as independent coffee shops, quirky bars and restaurants. 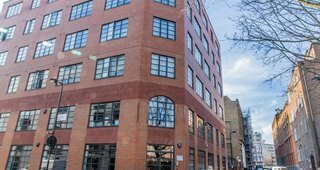 If you would like to discuss office space or serviced office rental in shoreditch please call our Commercial property agents in Shoreditch now on 020 3440 9800. 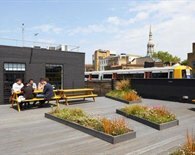 Shoreditch is a rather more relaxed part of the City of London but you are still just as likely to see a business meeting taking place in suits, than casual attire. 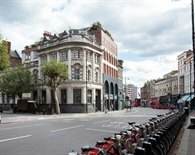 The area is well served by Old Street and Liverpool Street underground stations which gives easy access to the Northern, Central, Circle, Metropolitan as well as the Hammersmith and City Lines. 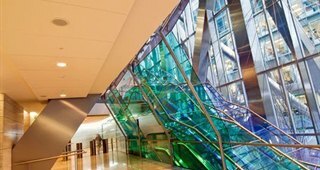 Liverpool Street mainline station has direct trains running to Stansted International Airport and Essex. 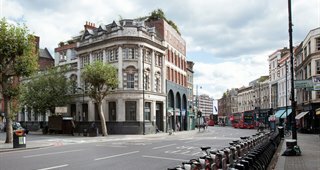 Shoreditch High Street overground station also runs between Clapham Junction and Highbury and Islington. 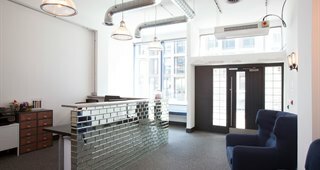 Workspace to Let in Shoreditch. 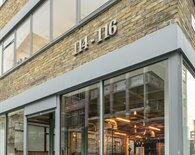 The Shoreditch area is home to a variety of businesses including production companies, recruitment firms and creative marketing companies due to the slightly more edgy feel of the area. 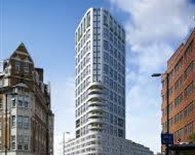 That being said, the quickest growing sector is tech & digital who want offices to let close to Old Street roundabout or “Silicon Roundabout” as it is now known. 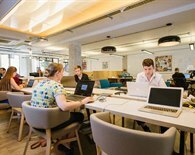 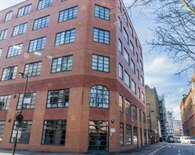 Smaller start-ups firms have followed in the path of Last.fm and Bloomberg by leasing Shoreditch office premises within the Tech City neighbourhood. 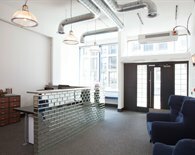 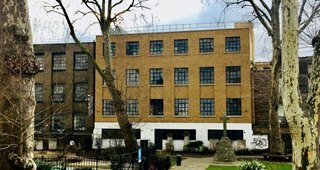 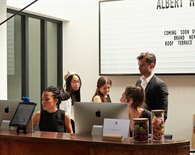 Leased office rates and monthly serviced office rental in Shoreditch vary depending on the style of workspace you are looking to lease. 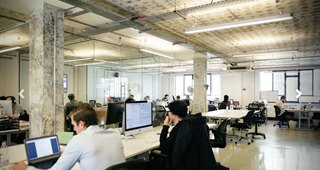 Converted warehouse space can cost up to £52.50 per square foot whereas more traditional offices space in EC2 can be obtained for as little at £37 per square foot. 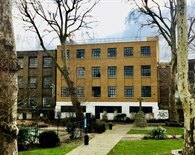 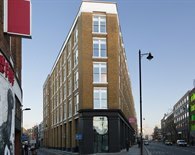 Popular office addresses in the area include Old Street, Clifton Street, Worship Street, Scrutton Street, Tabernacle Street, Curtain Road, Shoreditch High Street, Hoxton Square, Rivington Street, Great Eastern Street & City Road. 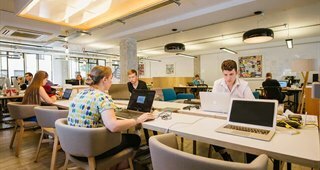 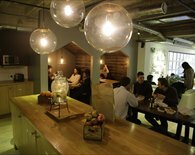 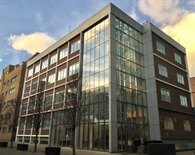 Shoreditch is also well served by serviced offices to rent on flexible agreement terms. 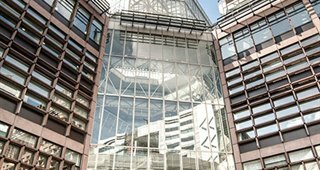 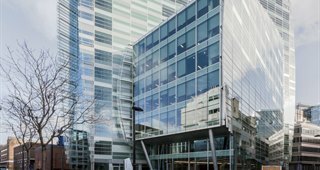 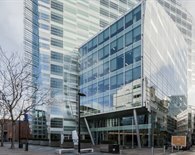 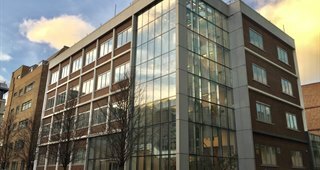 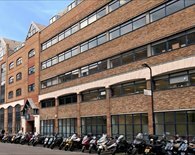 A typical serviced office in EC2 will offer a staffed reception, furnished offices, ready to use internet & telecoms and inclusive monthly billing. 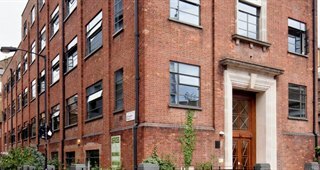 The monthly cost of renting serviced office space in Shoreditch depends on the style and quality of the building. 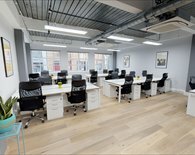 For more information please call our Shoreditch serviced office experts now on 020 3440 9800. 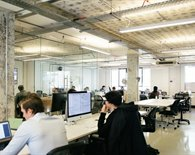 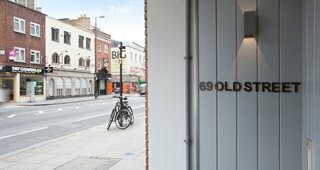 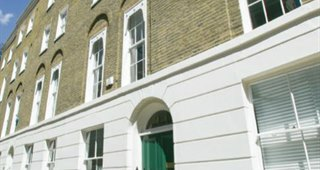 Finding and negotiating office space rental in Shoreditch often has its pitfalls which can easily avoided by speaking to our team of professional office agents. 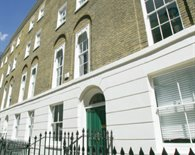 The five partners at Gryphon have over 100 years experience between them in the London commercial property market. 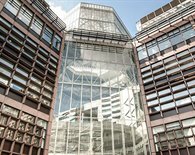 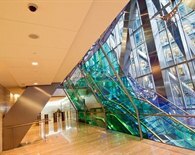 They will guide you through the process from beginning to end and help you to find the perfect office space to rent in EC2. 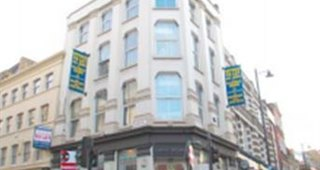 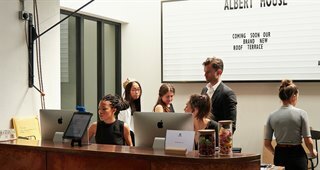 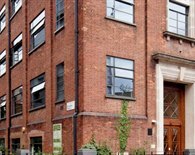 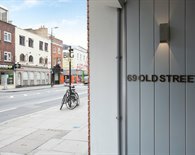 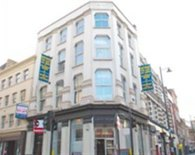 If you are considering serviced office rental in Shoreditch please start your search here.